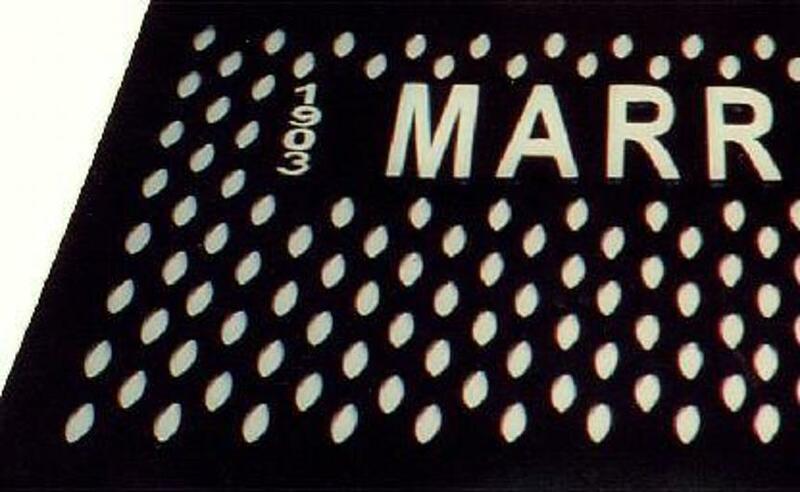 We have placed a few examples of specialty rubber parts that we have reproduced on this page. 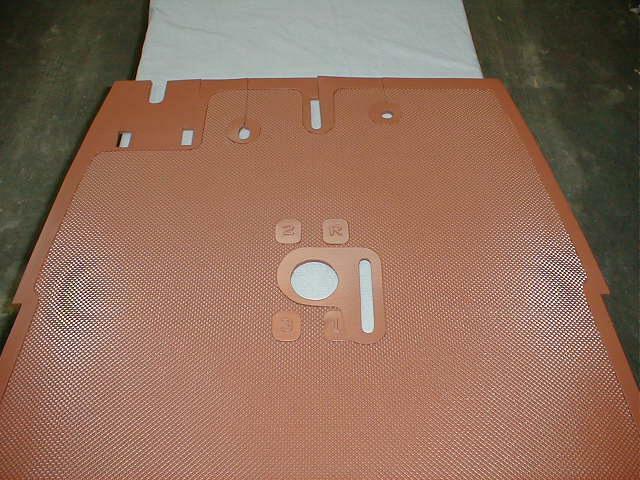 Although we do not mold rubber parts we are often able to reproduce those impossible to locate rubber parts, such as vent window rubbers, rumble seat mats and floor mats, etc. We are also able to repair or rebuild many molded rubber parts. 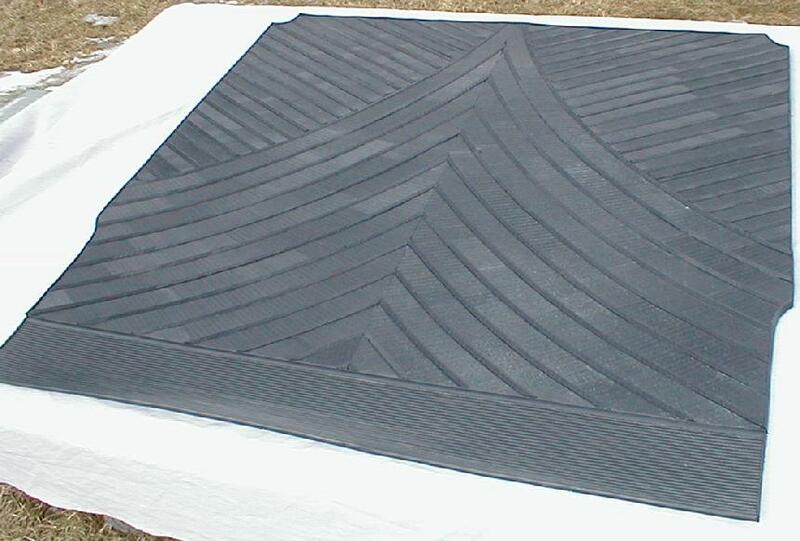 The repairs can be hidden with the same industrial coating we seal our running board mats with.